Must be a member of ECHPOA. Must visibly display ECHPOA fishing badge and have a valid fishing license issued by the state of Colorado. Fishing badges are valid for one calendar year. Member’s visitors must visibly display ECHPOA fishing badge and follow all fishing regulations. Member will be responsible for any and all actions of their visitors whether present with them or not. Any violation of regulations may result in the confiscation of the member’s fishing badges. Children under the age of 13 years old must be accompanied by an adult member. Fishing tackle limited to flies and non-scented lures. Use barbless hooks or the barbs on all hooks must be flattened. Anyone caught using any other method to catch fish will lose their fishing privilege. 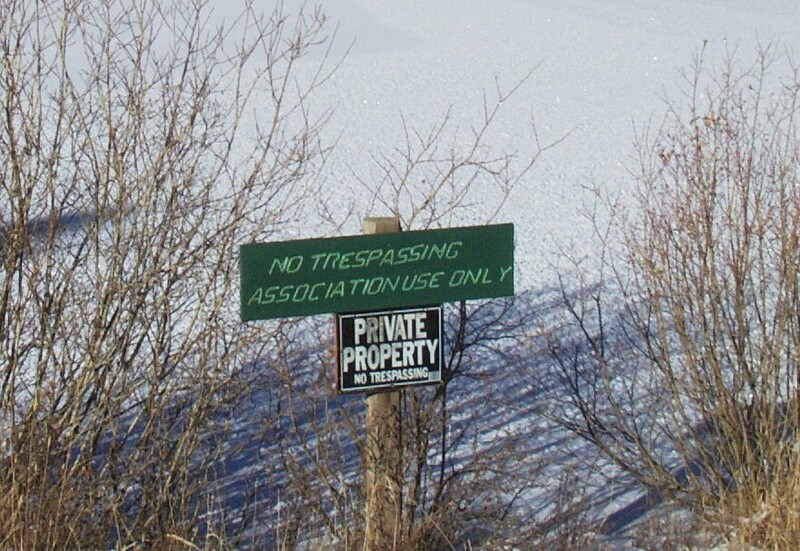 Ice fishing is permitted outside of the area designated for ice skating. Keep only enough fish that will be used for one meal at a time. Maximum of two (2) fish per badge per day. No freezer stocking. All fish kept must be 12” or over in length. Do not clean fish at the pond. A $10.00 fee will be charged to replace lost badges. To see more information, please refer to the Fishing Pond menu option. To see more pictures, please refer to the Fishing Pond page under the Photo Gallery menu option. Is this the updated rules? Hello, my name is kyle west and I live in ECHPOA and am looking to renew my fishing access to the pond but I cannot locate a phone number. Can you provide one? Contact information can be found on the “Contact Us” menu option above, and under the “Becoming an ECHPOA Member” section on that page. You can also fill out and send in the membership form included on an ECHPOA Brochure. Hard copies can be found on any of the 5 bulletin boards near the community mail boxes and on the Association Building. Or you can find the on-line version at https://echpoa.files.wordpress.com/2016/05/echpoa-brochure62.pdf.